This book is a powerful testament to our times. A father struggles to see eye-to-eye with his son on the topic of race and the objects of right and wrong. 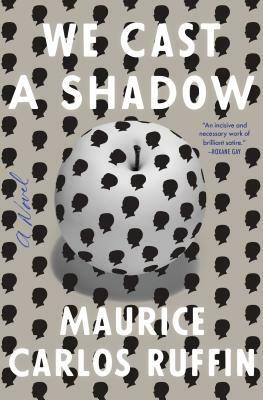 I highly recommend this book for fans of Jordan Peele’s film “Get Out”. This book will shake you and shock you.